april 2017 | x + 318 blz. 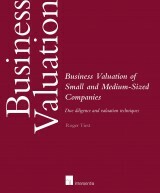 What determines a company’s financial health and what drives company value? 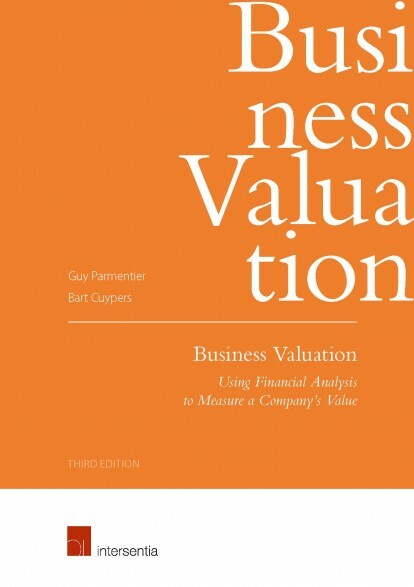 Knowledge on financial analysis and business valuation is not always accessible for non-financial specialists such as managers with a more strategic focus. Nevertheless, having this intellectual skill-set can leverage your ability to make better strategic decisions. Therefore, the authors have structured this book in a way that enables non-specialists to grasp all relevant financial information using tools that allow efficient financial analyses. For the non-financial experts the book starts by presenting the essentials of financial analysis and business valuation in a structured way. 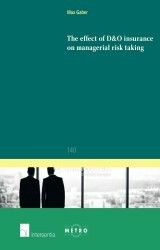 However, this book is not only written for non-financial specialists as also more experienced readers may find new perspectives for conducting financial analyses. Professionals who work with relatively ‘static’ financial data concerning solvability and debt will welcome the more dynamic financial toolset incorporated in this book. This toolset will enable them to get to the heart of the (financial) matter faster by focusing on relevant data. 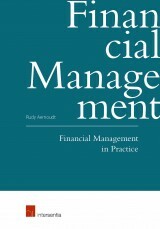 By making the relevant financial analyses this book gives the reader a better insight in the company’s value. Not just by explaining theory, but by also showing how you can use the output of the financial analyses to challenge the forecasted data that will determine the price you get or have to pay. 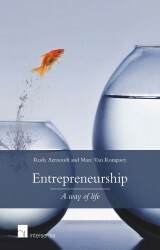 Guy Parmentier is a Belgian certified public accountant. He runs a renowned valuation practice and is executive professor at the University of Antwerp Management School and lecturer at the Karel de Grote Hogeschool (College of Higher Education), Antwerp.